Premed/FSc Guidance and Counselling Initiative. 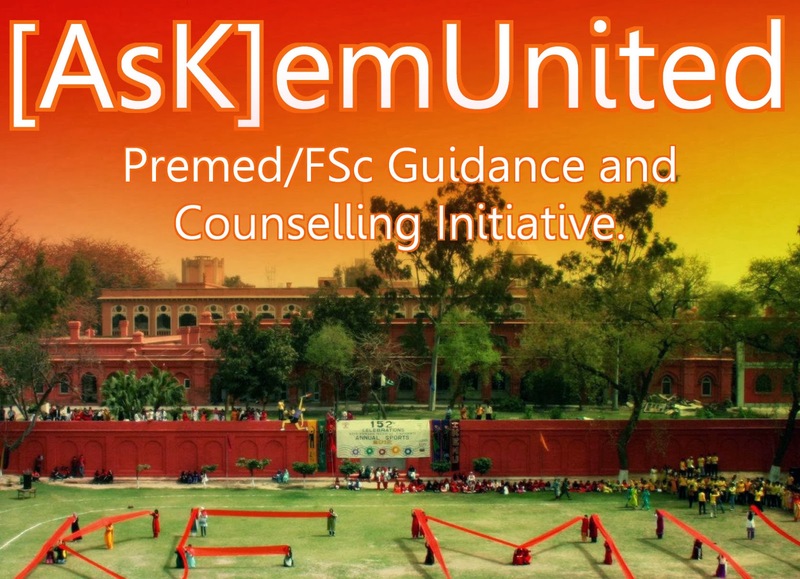 Few Words about [AsK]emUnited Premed Counselling Initiative..
KemUnited started a premed section not very long ago. We got an overwhelming response to it, within a short period of time. The KemUnited team felt that there was widespread ignorance about preparation techniques. Most of the students relied on hearsay from their nearest friends and seniors, which may have guided or misguided them depending on the caliber of that person. This is our first step to give one-on-one advice. We also plan on holding live online question & answer session with our fresh Kemcolians. This will be possible once we are done with our professional exams. 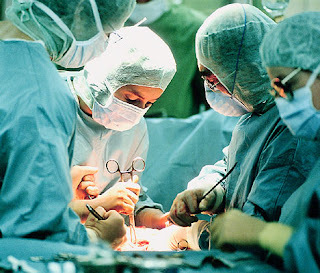 Our panel of experts are fresh students of King Edward Medical University. They must've done some thing right to get to the highest merit medical college. The advice they give may not be perfect. But they might be able to point you in the right direction in a much better way than any other source of advice out there. We don't have anything to gain by giving advice. The need to state this arises because of the carnivorous academies or tutors who may have their vested interest in mind to mint more money out of poor premed candidates. Our goal is to take full benefit of the reach of our blog to help as many people as possible. Some points to keep in mind before you ask a question. Please keep in mind that the panel who will answer your questions are also students with limited amount of time. 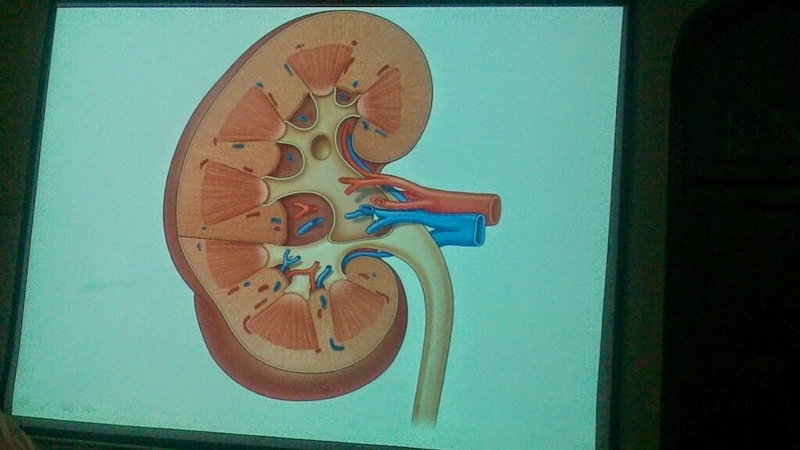 Click here to go to premed tab of our blog. Go through all the articles given over there. YOU MUST ALSO READ THE COMMENTS as a question like yours might already have been asked and answered. 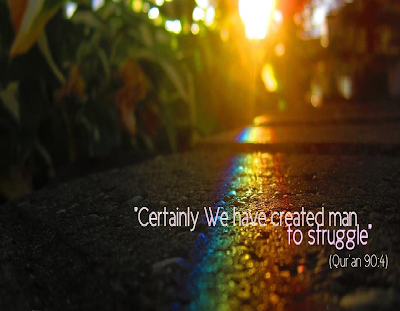 The question selected to be answered here will be one which most of the people can relate to and benefit from. Give a brief description of your problem. At the end of your email, briefly enumerate your questions once again so that nothing remains unanswered. Be nice and formal in your email. Do not rite like dis. Avoid using ch@t/$mS language. Use proper grammar, punctuation and correct spellings. If you cannot manage to do that, then please do yourself a favor and quit premed. 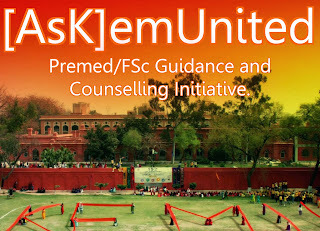 Email us at blog@kemu.edu.pk with the subject line "Ask kemunited"
" I want to clear everything about my problem ! I study in Fsc 2nd year awaiting my result ! In matric, being a little careless, I got 724 marks .I want to become a doctor, a Neurosurgeon ..(and I realized it after matric). When I Started my Fsc everything went fine, in class tests I gained full marks but when the 1st term was held the result was quite disappointing for me! Due to the wrong notes and timing issues I faced a huge loss ! So I want help with a little management, time issues and how to actually control my nerves and focus on one thing at a time. Although my parents are willing to get me admission even in a private college but all I want is to gain merit without being a repeater and make my parents proud as well! I have shared everything about my problem, and as I've read many of your blogs, I am like 100% sure I'll be getting a Helpful response soon ! " I don't how to start this long reply to your long question. Lets take up stuff in points. => I dont understand why are you studying part I books. Whatever you did last year just let it be. You know your result now leave the books till mcat and focus on Part II! Please! Give your time and energy to the stuff that is going to be asked in this year's exam. Stop crying over the last year. => Sticking to a schedule is not exactly what you need. All you need is self-confidence and belief that you can complete your course. For chemistry, start with the stuff your teachers are teaching these days. Do the chapter they teach, practice it a lot, write all the equations or memorize stuff as you like it. Make your own notes and tables after learning it. (Roz ka kaam roz kro!) If you have a test due the next day prepare it well. Then on the weekends or other holidays start some previous chapter which your teachers have taught you already. Read it. Learn the easy stuff. Underline the stuff you don't understand or jot it down in some notebook and ask your teacher or other class fellow. Just a little extra effort and you ll be good to to take exams as efficiently as all other students. => When you decide to sit and study for something, remove all the distractions around you like music or net or TV. But it again depends on your studying style. (In matric, I loved doing maths with music) Give your yourself short breaks (SHORT BREAKS) between the hours. Treat yourself if you reach the decided goal for that day and punish yourself if otherwise. And by punish I mean adding extra hours to the study schedule next day. => STAY AWAY FROM RANDOM NOTES. STICK TO YOUR BOOK OR SOME GOOD NOTES YOUR SENIORS RECOMMEND. => PRAY A LOT. that's the key to it all. with subject line "Ask Kemunited"
I got 987 marks in matric from federal board and now in punjab college under gujranwala board tag....I want to know how and how much should I study for fsc to get 1000 above......secondly I was used to write in my own words but here guys are saying that I should go for book ditto copy to ace fsc......I want to know that it is impossible to copy the book lines.......can I mix it? Both concept and main points from book...........tell me about time management of each subject? aur mere jo hua mene kia humary city mein college se sirf admission jata hai aur har academy mein 1,1 subject k liye bhagna phirta hai. Mere marks unexpexctedly 453/550 ay . Ab men jese hi kuch parhna shru karta hun to kuch smajh hi ni ata k ye kya ho gya hai.Mene rechecking bhi di hai . Us se umeeden lagi hain. Mere liye aur sab k liye dua karyn aur mujhe advice kar den. my friend is in pc and her physics sir says that physics book is to be read only for mcqs students should learn the text only from some notes........so if its really the case then can you suggest some guide book ..............and also tell if this is really useless to learn the text from book??? Is there a need to go through Alevel books for MCAT prep?